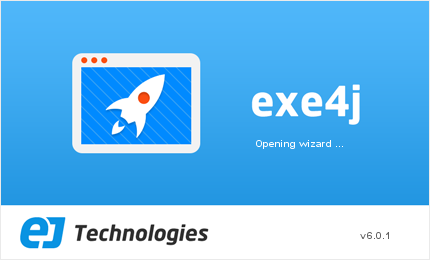 exe4j is a Windows launcher generator, that is included for free when you purchase install4j. 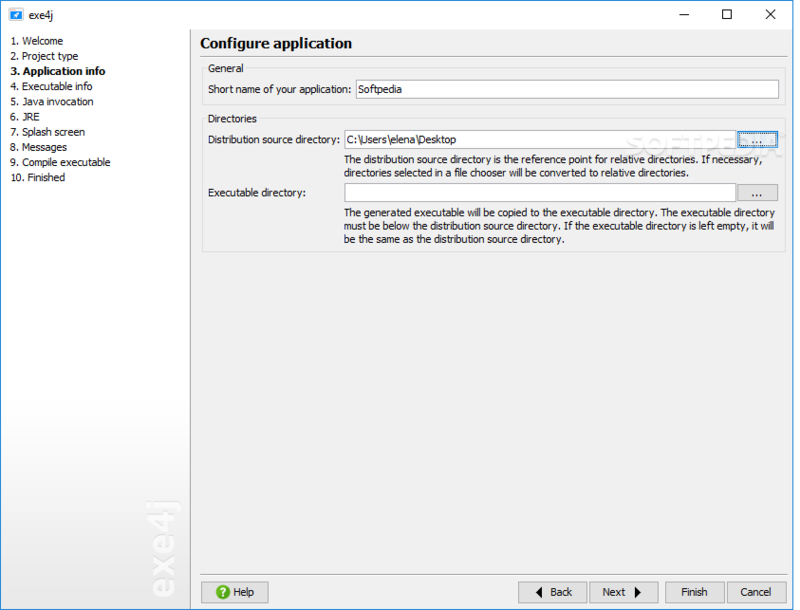 exe4j is useful if you want to create a Java launcher without an installer. Attention: The following distributions do not create launchers for the respective platforms. They are intended for developers who want to generate Windows executables on these platforms. 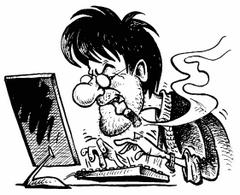 Installation Notes: The wizard and the compiler of exe4j require at least a 1.8 JRE to run. The generated executables can run with a 1.7 JRE or better.